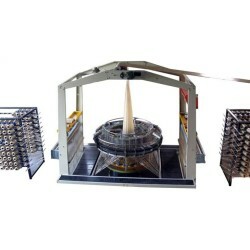 Our presses can accept most kinds of plate, including, PC, Rubber…etc. Stands for know-how and success in advanced weaving technology. 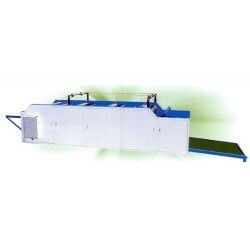 GARTER can provide precise printing machine. This machine can print total six colors. 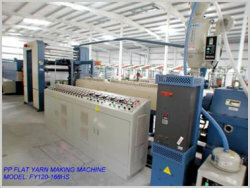 GARTER can provide precise Auto Heat Cutting & Sewing Machine. 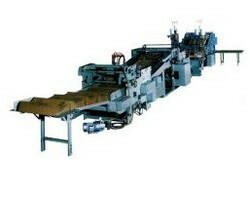 GARTER can provide precise Double Side & Sandwich Lamination Machine. 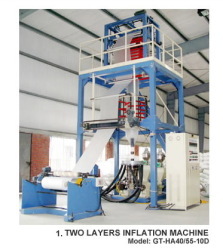 GARTER can provide precise Two Layers Inflation Machine. 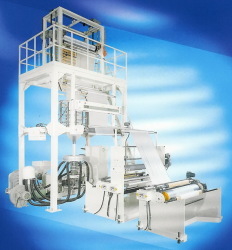 GARTER can provide precise Inner Film Inserter Machine. 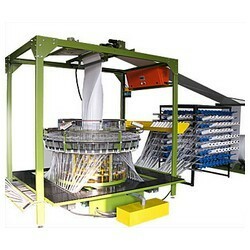 GARTER can provide precise Inside Lamination Machine. 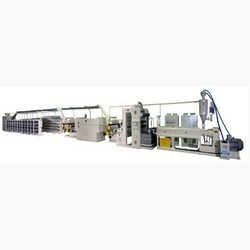 GARTER can provide precise Laminated PP + Paper Cement Bag Making Machine. 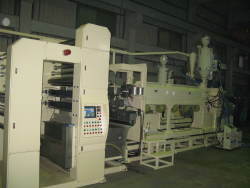 GARTER can provide precise Automatic Sewing Line For Cement Bags. 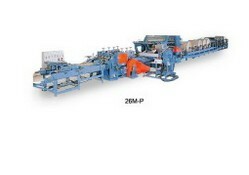 GARTER can provide precise pe tarpaulin making equipment. 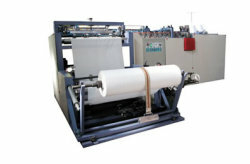 GARTER can provide precise High Speed Blown Film Machine.